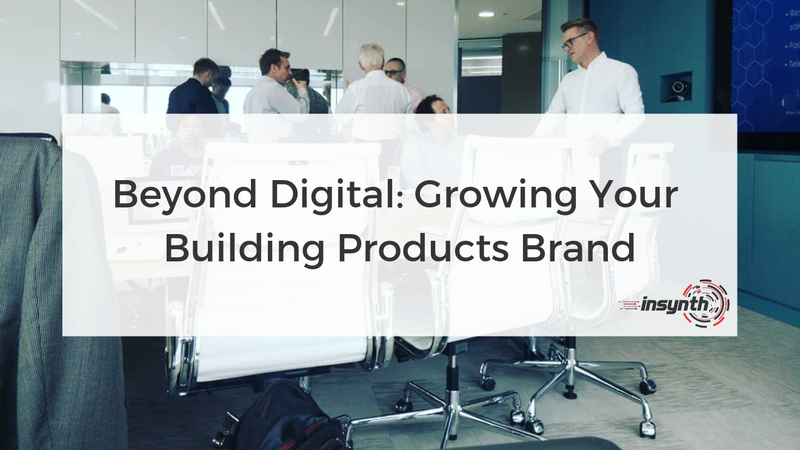 Yesterday, Insynth presented on how digital marketing is changing the way that specifiers and buyer engage with building product brands, and how you should adapt your marketing plans to keep up to date with these changes. Old fashioned traditional ways of reaching your audience such as cold calling, trade shows and brought contact lists are all suffering. This blog summaries the struggles and challenges that building products companies face and how you can approach them. We’ve also included our presentation from the day for you to view. We live in an age where people want information and they want it now. They don’t want to have to call you up or fill in a form to access information, they want it all at their fingertips - instantly and anonymously. If you find you’re putting up these barriers and causing friction between you and the customer, they will go elsewhere, likely to a competitor. It’s easy to say this and think it doesn’t happen but our biggest enemy is time. If the architect, specifier or installer is researching your product and it's 8 pm at night, no matter how many call to actions you have on your website, you aren’t there to answer the call. You haven’t got a live chat feature in place, so they will go elsewhere so they can get the information they need with the least hassle. Think about the platforms you use, Netflix doesn’t have a watershed, Amazon doesn’t shut at 5 pm so why should you stop providing a service because you aren’t there to answer your prospects problems. In this day and age people don’t want to be disrupted, buyers have the power now not the sales person. The key thing to remember is just because people don’t want to be disrupted it doesn’t mean you shouldn’t be ready for them. As when they’re ready, you will want to be there for them to provide your service and knowledge. As consumers, we have the expectation of every touch point in our life that everything should be available at all times. Think about the experience you have with your favourite clothing or tech brands, do they send you discount codes when its your birthday? Send you newsletters that give you relevant content you're interested in? How does it make you feel when you receive information from them that adds value? This needs to be replicated with your customers, make them feel special, personalise the content that is being sent to them based on what they’ve already looked at, get smart. Many companies have things on their website that cause friction that they aren’t even aware of. Think about how many fields you insert onto a form for someone to enquire or download some content. If it’s more than 2 then you're likely scaring away potential leads. Removing a form all together will be an ideal solution and remove the barrier all together. A pain point for some attendees in today's session was that as their product is so bespoke and unique, they want to have the conversations with people to be able to demonstrate and provide knowledge on their product. Another great point is that people feel the information they are asking for is fair exchange for value, when someone enquires they are getting a shed load of information and knowledge from a expert within the industry. Although this is true, let me take you back to the potential prospect googling away at 8pm at night, you’re not there to provide the information they need at that time, are you going to miss out on a project because you wanted to talk to them first? Here’s something to think about, on average a new build building requires 5,000 building products. Do you think that a specifier is going to spend time filling in forms for all 5000 products just to access information about your product that you’re trying to sell? Video is massive and can save your sales team travelling around the country for someone to forget about your appointment. By video calling your leads you are able to provide the same human and personalised service but remotely from anywhere in the world. 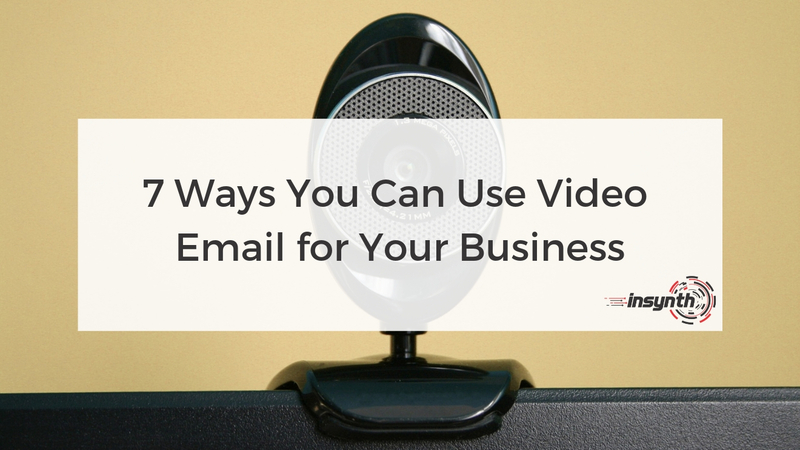 You could also screen share and talk through a presentation. Try it with you sales team and see how they get on. Although face to face is a great way of selling and part of providing a service, is it necessary at every single step on the buyers journey? Automation is a another major underused tool that can save you time. We find time and time again marketing departments are doing a lot of admin, when they could be spending there time on marketing. Automation allows you to provide a sleek service to your contacts, it also gives you the knowledge and data enabling you to provide a better service. How? If Joe has viewed blogs only related to one topic and has been regularly visiting your site to research it further, why not pick up the phone and ask him if he needs any help? Stop trying to sell, although sales it the ultimate goal, people don’t like being sold to. Think about your own experience when purchasing insurance, booking holidays, how do you go about it? It’s likely that you do the research yourself, visit the website, read reviews, make up your own mind up on a company and then take an action. You may get in touch with the company but only when you're ready. Discover more about the topics covered in our presentation with the slide share below. Content marketing was also a key topic that is becoming an increasingly popular method of how to successfully rank on Google. But we could talk about content marketing all day! If you weren’t able to attend yesterday’s session or want to some more information then get in touch today. You can benefit and find out opportunities to help improve your website for lead generation and increased conversion rates, we will happily undergo a website audit for your website free of charge. Olivia is a Digital Content Marketer with Insynth Marketing Ltd. She brings to the business a first class honours degree in Marketing, Advertising and PR. She has a strong background in B2B marketing, allied with her content creation ability, ensuring that our clients can benefit from remarkable content.